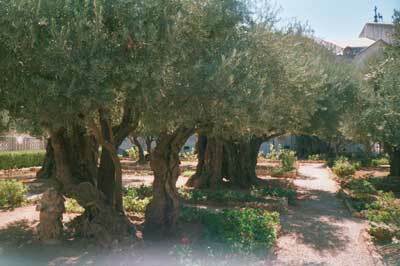 Go to the garden in prayer as Jesus did in Gethsemane. He will provide! Read the question below the puzzle and look up the verse. Find a word in the scripture that will fit in the box and finish the word. All the letters in the row will not necessarily be part of the word. The letters will form the name of God we are studying. Philippians 4:9 1. Who provides our needs? Psalm 9:9 2. What does God provide for the oppressed? Leviticus 26:3-6 3. What does God provide because we need physical food? Psalm 68:10 4. Who does God provide for in this verse? I Corinthians 2:9-10 5. How do we know about God’s provision? Psalm 65:9 6. What does God enrich when He provides? Psalm 29:11 7. What does God provide for His people in this verse? Isaiah 49:6 8. Who did God use to provide the light for the Gentiles? Genesis 22:14 10. What did Abraham believe God would do? Psalm 37:4 12. God knows our heart. What does He provide us if we delight in Him? 13. What word is common to each question? 14. Finish this statement. Jehovah-Jireh means God who …?